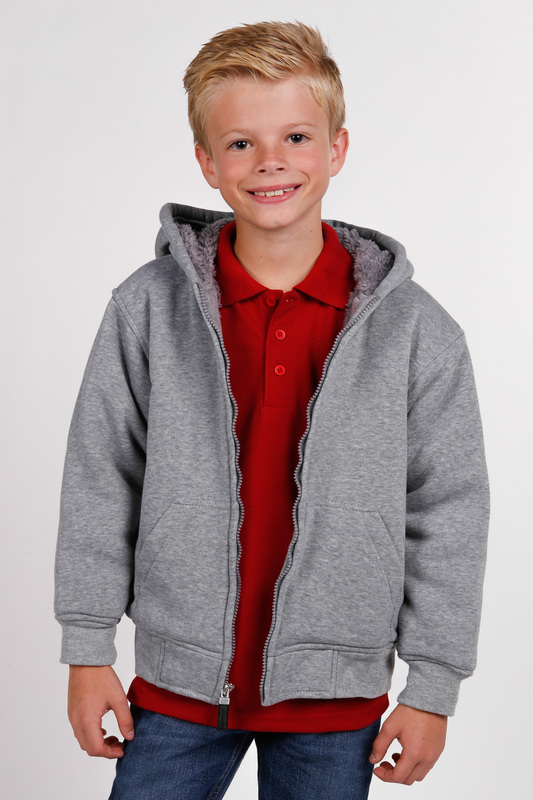 Kids 100% Poly Fleece Zipper Hoodie W/DTM Baby Sherpa Lining. 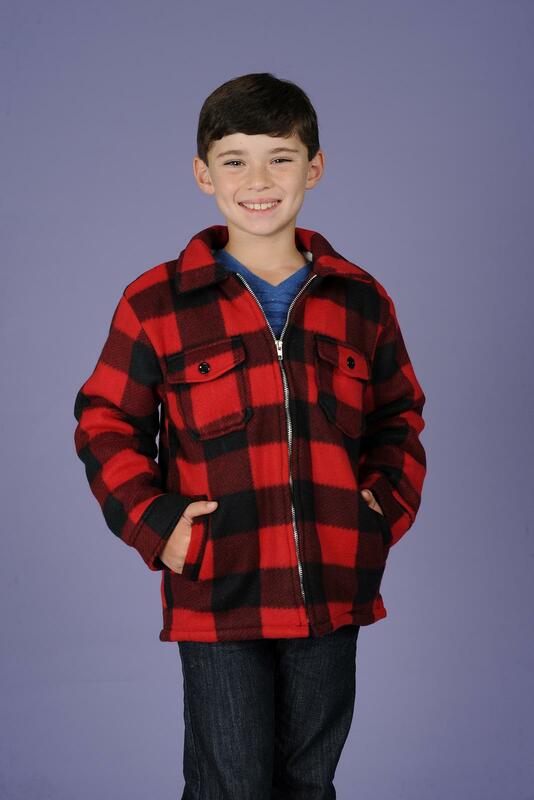 Boy's 330g Buffalo Plaid Printed Polar Fleece Jacket W/White Sherpa Lining, Full Front Zipper, 2 Chest Pockets And 2 Hand Pockets. 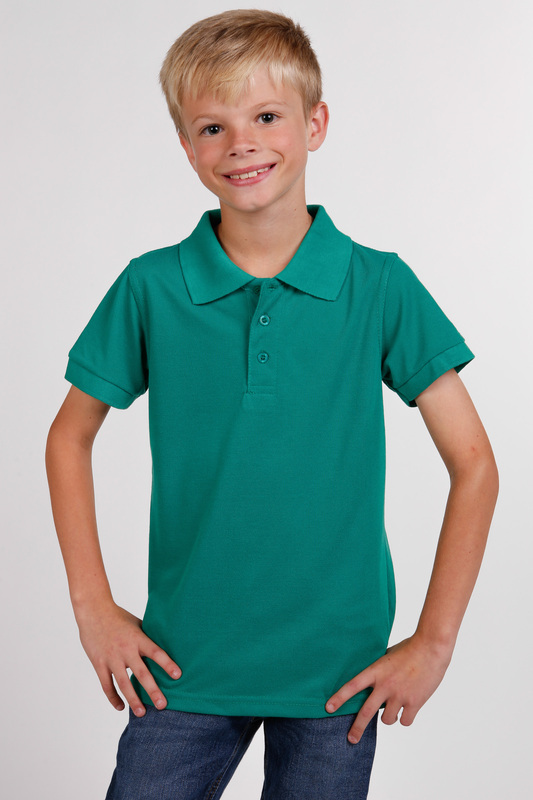 Boy's 65/35 Cotton/poly Pique Polo Shirts. Classic Solid. 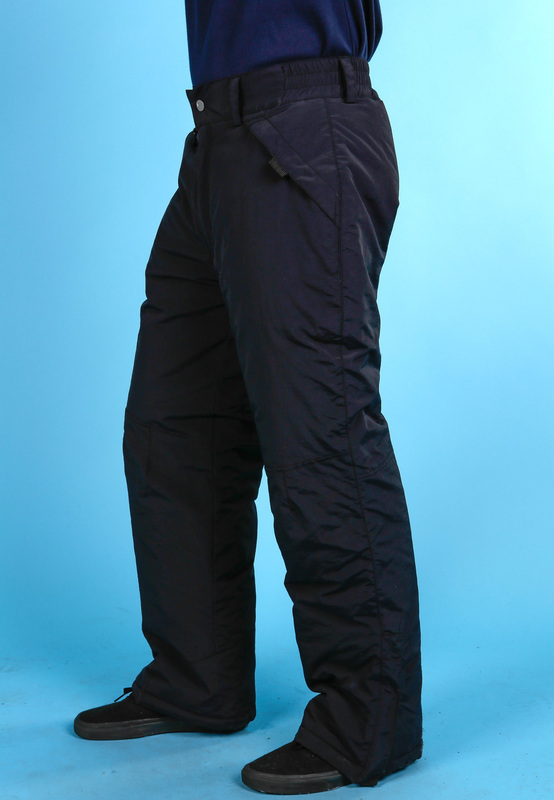 Kid's Waterproof Nylon Padded Long Pants W/3 Velcro Closure Pockets, Elastic Waist, Leg & Add' Elastic Leg Lining & Closure.